When you bring your dog to Camp Bow Wow Centennial, you can rest assured that they’ll have a ball! 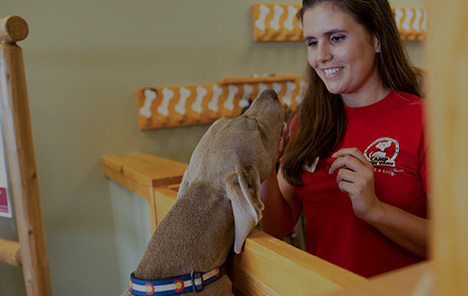 Our Certified Camp Counselors® understand that dogs are more than just pets – they are beloved family members that deserve the best of care. So when it’s time to go away, whether it’s for one day or several, you want to be sure the facility you take your furry family member to treats them like a member of their own family. 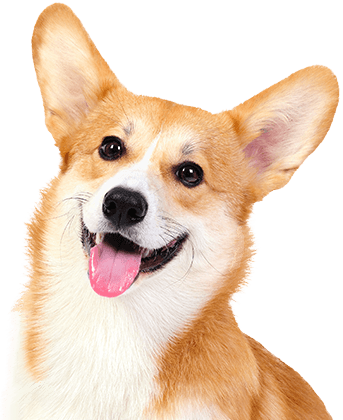 We strive to offer the best dog care services in Centennial. Treat your pup to fun-filled days of play! 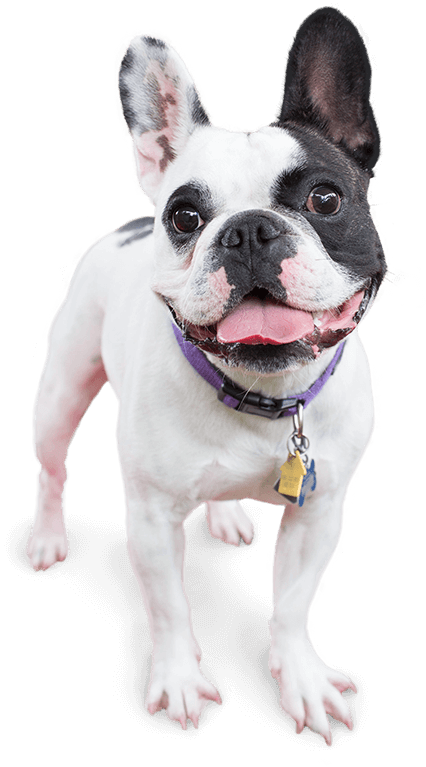 Contact us at (720) 697-7491 to schedule your dog’s interview and get your first day free!